Note: I am currently collecting data to assess the changes made with patch 4.1.5. 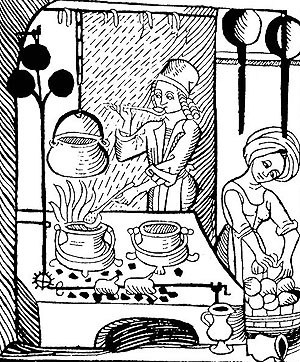 Writs do not only provide inspiration to level provisioning but also the chance to earn recipes and ingredients. In my twenty years as supply captain for the Seventh Imperial, I learned one absolute truth: provisioning is the same whether feeding yourself or an entire army. — Basic Provisioning Guide by Cloelius Maluginensis. There’s an old fishing expression, “it’s not the length of the worm that matters but how you wiggle it that matters”. The list of fish needed for each region is well known (see journal, achievements, trophies, fishing) but not the water type of each. Fortunately, that’s where this tome fills the gap. There are over 30 different fishing achievements up for grab in Tamriel. One for every region. One for every faction. One for getting them all. Aside from a sense of great accomplishment, the fisher is bestowed the title of Master Angler and unlocks several new colours for dyeing equipment. The uncommon fish (green) have a vendor price of 36g and the rare fish (blue) a price of 110g. 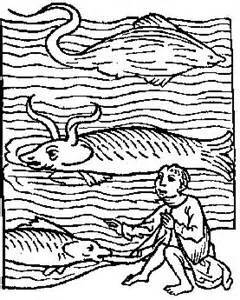 This document lists all of the rare fish in each region and which body of water they can be found. In some regions without a certain water type, the rare fish are divided by the remaining water types. 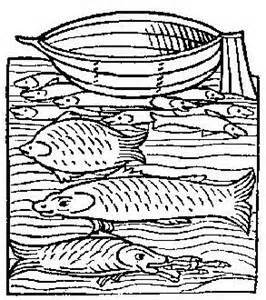 After reading the Guide to Fishing Tamriel, I found the content lacking sufficient details to satisfy my scholarly curiosity. I wanted more details and it set out to answer my many unanswered questions. The fish do you no good in the water. This guide covers fishing in a very comprehensive and organized manner. Fishing results in special achievements (including one of the rarest titles in the game), crafting raw material (including the legendary ingredient for crafting experience potions), and rare sellable fish. The legendary ingredient, Perfect Roe, is currently fetching a high price and harvesting it is a lucrative activity. There are four types of water fish can be found and particular bait must be used at the right location to obtain the best results. Fishing parties looking for rare fish should limit their group to 4 or 5 people. The table below lists the water types and their respective baits. Several tools have been created to make fishing a lot easier. Ah, fishing, my son. After a hard week of farming, or a long night of being nagged by your wife, there is nothing better than going out for a bit of a fish.